Few industries understand the need to evolve more than music. From vinyl to Tidal, the tune has completely changed in the last few decades. Your fans can even act as promoters, sharing the Facebook Event with friends and family. It’s a simple way to promote your music and only takes a few minutes to setup. Then don’t forget Instagram! Are you success driven? In today’s market you HAVE to have a cover band promotional video if you want to compete and I don’t mean having some dodgy old smart phone footage with bad audio. That’ll do you more harm than good. You need a video that’ll SELL your band, venue or event! Think about it this way. How do you want your prospect to feel while and after watching your promo? Of course you’ll want to create fans, bookings and opportunities, so give a great 1st impression in your video. Times have never been more exciting. Now you several great ways to showcase your video. YouTube is the largest video sharing platform. Does it work for musicians? Just ask Justin Bieber, who launched his career on YouTube. Vimeo is another great service. You’ve heard of iTunes. The internet has forever changed the landscape of the music industry. This is common knowledge to artists who’ve utilized effective digital technologies such as file sharing and digital marketing via an endless number of social media channels. 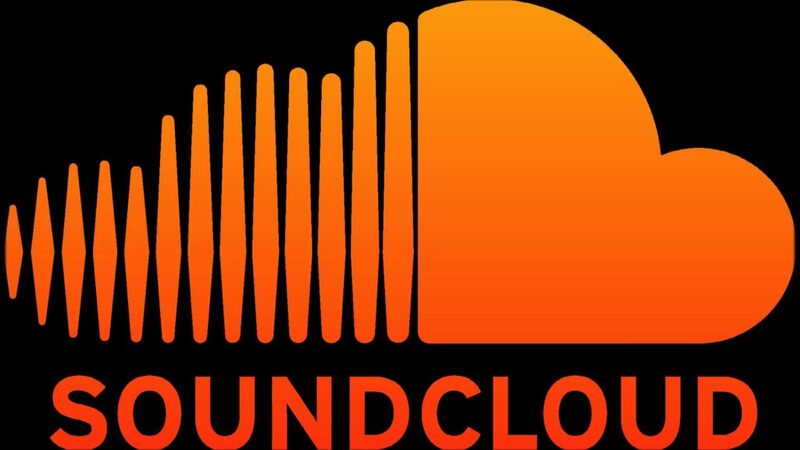 WE USE SOUNDCLOUD ON THIS SITE. WHY? LET’S FACE IT, EVERY ONE OWNS A MOBILE DEVICE. Complete with camera and video. And they always have it on them. Chances are yours is less than five feet away from you at this moment, right? This offers a unique ability for music pioneers and bands to engage fans at times they may have previously been unreachable. There’s little you can do to prevent your fans from taking pictures and videos anyway, and really, why would you? They’re among your best promoters, so don’t fight it, instead, use this powerful media in your favor. Just imagine at your next show, you seize the moment & tell everyone to get out their phones for a quick ‘but planned’ photo, then have them immediately share out the show to their favorite social networks. Should I build a group email list? The #1 most important thing you can do to market your music: build your email list! Did you think that email marketing was obsolete? Research says it’s 40 times as effective as Facebook and Twitter combined. Tweet that! Or don’t, because it’s really just a waste of time because only a small percentage of your followers on social media will see those posts. When you build a following on social media platforms like Facebook and Twitter, those companies are in control of not only HOW and WHEN you communicate with fans, but also WHO gets to see your content. Plus, remember Myspace? You don’t want to spend years collecting likes on Facebook only to lose those fan connections to changes in social media trends or functionality. Your email list is forever! 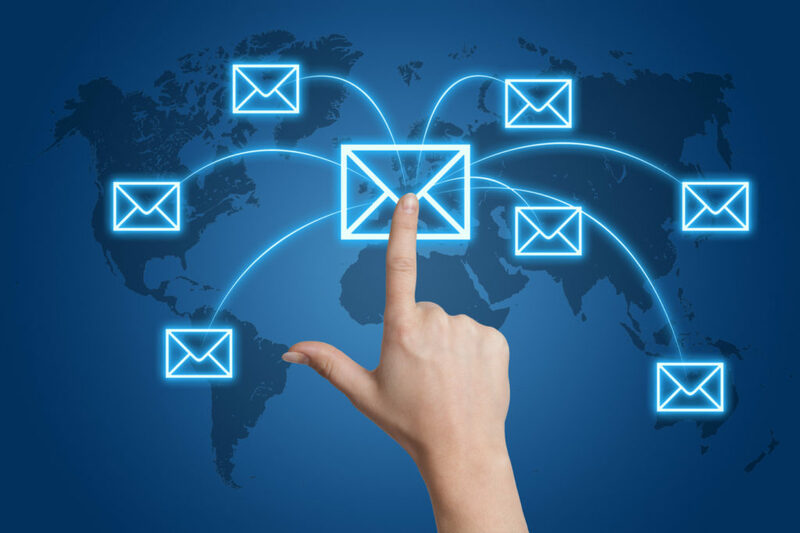 Well, despite the huge popularity of social media, EMAIL is still the most effective form of online marketing. Whenever you encourage fans to purchase your music, watch a YouTube video, or leave a positive review, you’re going to get better results from a well-written email than from a series of tweets or Facebook posts — because studies show fans are far more likely to take action based on an email. Plus, when you collect a fan’s email address, you have the opportunity to continue telling your story to them over the long haul, and you’ll have repeated opportunities to sell your music and help sell out your shows. Just think how the next club owner or festival will feel when you tell them you have a mailing list of 500 to help fill seats at their venue. But there’s another important reason why you should be focusing most of your marketing efforts on building your email list: you need to OWN your fan relationships. 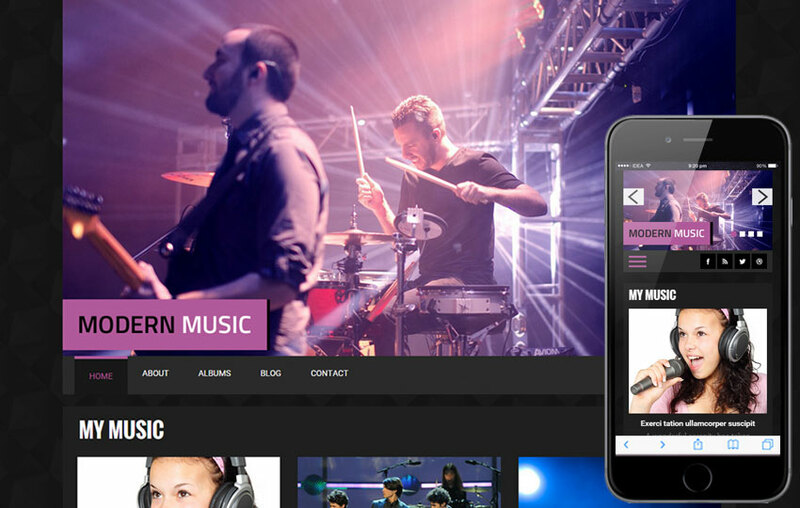 We’ll work with you to develop a strategy to help you market your music in the digital realm. Think about it this way. How do you want your prospect to feel while and after watching your promo video? Ideally they want to see your next show, buy your CD’s, and book you, all by the end of the video! 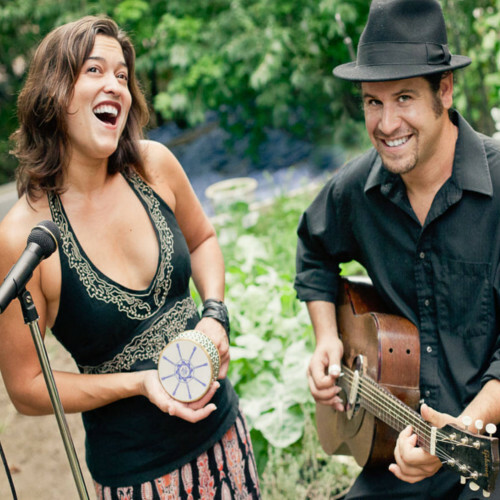 They are the Blue Lotus Soul Revue! From capturing live shows with a feeling, to a slick staged multi camera promo video, to uploading to your YouTube or Vimeo accounts, we can help. Really. Don’t fear it. 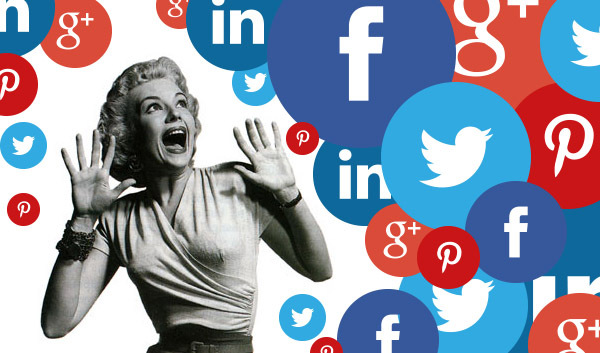 Social media is an essential tool for musicians. 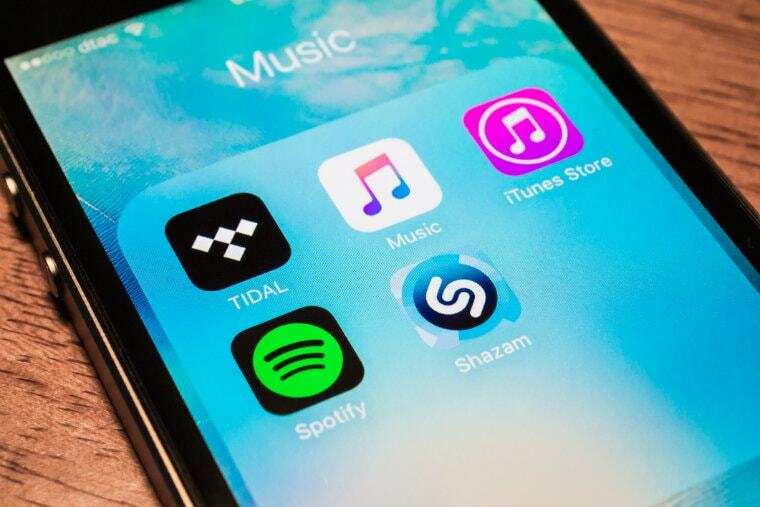 While it shouldn’t replace your website, and you shouldn’t neglect your email list, knowing the right way to promote your music on social media is an important part of becoming a business savvy musician. We can help. You’ve already seen here that the #1 most important thing you can do to market your music is to: build your email list! 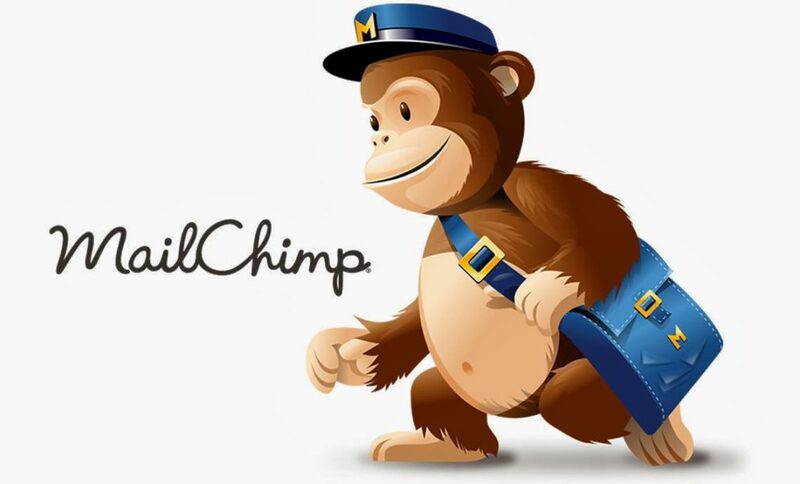 We work with MailChimp! Whether you need to sell your CD’s, share some big news, or promote your next show, MailChimp’s campaign builder makes it easy to capture emails & create email campaigns that best suit your message. It’s easy to plug a ‘Join My Newsletter’ MailChimp widget in your website, so you can start capturing subscribers and turning them into fans that go to your shows & buy your merch. We can help! We can’t stress enough the importance of using professional photos for your website. For elements like the background image, header image, and official promotional photos, the difference is immediately clear when a band is not using professional photos. Much like your music, a ‘less than pro’ approach can create a negative impression of your band if the images aren’t up to the quality of your music. From capturing live shows to posters to CD packaging, we can help. First and foremost, you 100% need to own your web address, it’s your brand. As long as you renew it, it will always point to your website. To paraphrase a quote borrowed from the great Bluesman Willie Dixon, think of your website as the root, and everything else as the fruits. This is powerful — you are guaranteed to always own your online identity and brand. You’ve already seen what we do here at STLBluesTALENT.net. We’re all about WordPress, and if you need a website, we can help! Sell downloads and CDs worldwide!! Get your music on streaming sites like Spotify, Rhapsody, and Deezer. 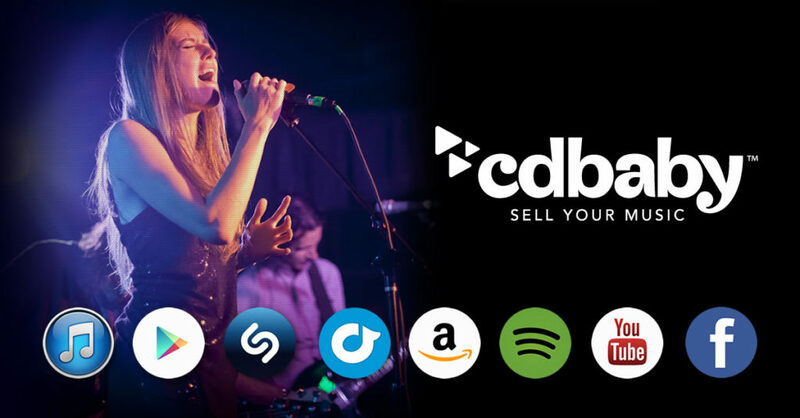 CD Baby enables artists to do all this and more. All it takes is a song, a recording, and a one-time distribution fee ($9.95 for a single. $49 for an album). Don’t want to do it yourself? 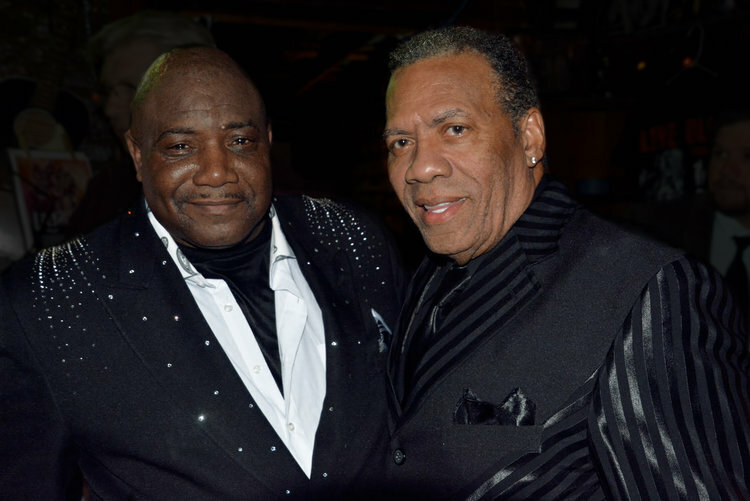 We can do your CD Baby placement for you! Then let's get started! Fill out our form below and tell us about your needs. Music Marketing.....it's what we do!